HAIR! HAIR ! AND HAIR! One of the main category I get questions about , and of course as your useful source I share with you all my secrets. Here’s a list of 5 Top Hair products that I’m obsessed with at the moment. 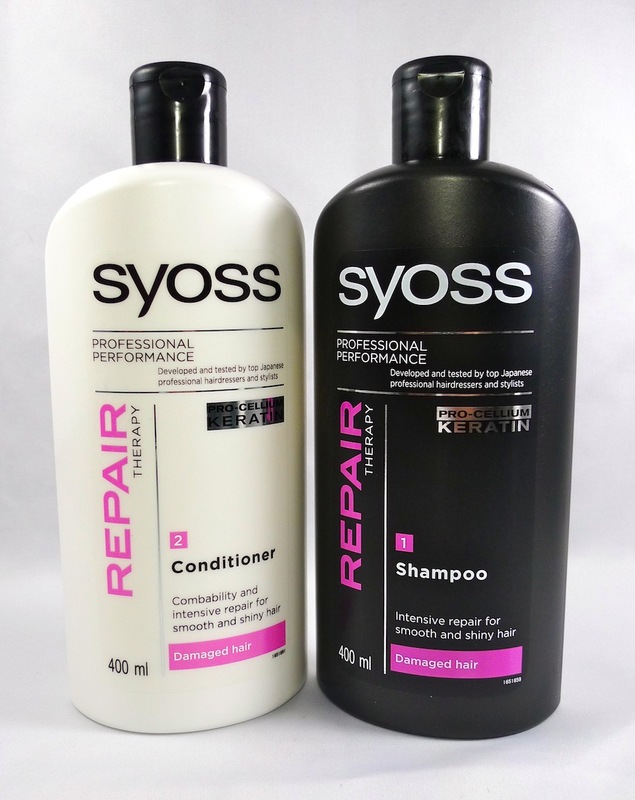 Let’s start with the basics – that’s the shampoo and conditioner I’ve been using for the past 3 month , and I noticed that it made a slight difference with my hair thickness and my hair doesn’t fall as much as it used to . I keep nagging on my snapchat about the reverse washing which is you condition your hair first before shampoo , and that’s all because it does make a HUGE difference! Try it out and thank me later. 2. Another secret to my perfect hair routine is Bellami Untangle Mi Cream that I use right after washing my hair . It will work perfectly on people that colour their hair a lot , and who has a hard time brushing your hair without a damage! 3. This little boy over here is something that I’m truly obsessed with! I use this mask after I shampoo my hair , and keep it on for about 10 minutes . 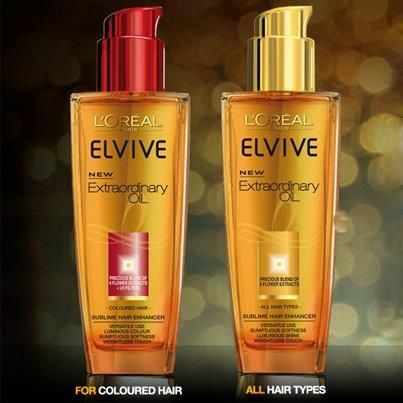 It adds an extreme shine and smoothness to my hair . Use it once a week and you will notice a change in a very short time. 4. DRY SHAMPOO! 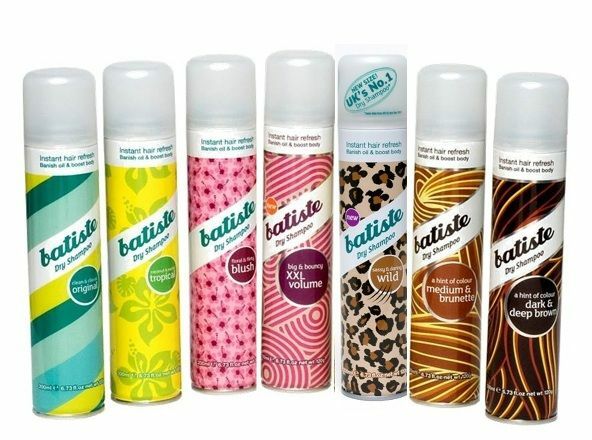 Something that I’ve been using for years and I’m sure most of you do too , but I want to share with you my favourite brand of dry shampoo’s which is Batiste. TIP : Use your dry shampoo not just when you have no power or time to wash your hair , but also when you are going for a natural wavy hair – add it up to your waves and it will give beautiful volume! 5. This is something I started using recently and I wanted to share my first opinion about it here on my blog. I’m a HUGE fan of different oils for hair , but I can’t play around much as I have blonde hair . But this oil is one of the only oils that doesn’t eat up my hair color and keep my hair non frizzy and smooth. Definitely giving it an A , + it is not pricey!! Please NOTE : this is my personal favourites and that has actually shown me a change with my hair routine , and if something won’t work on you – don’t get disappointed . We all have different hair structure , so always keep looking for some NEW awesome products and don’t forget to share with me – if you know some! Are u living in Dubai? 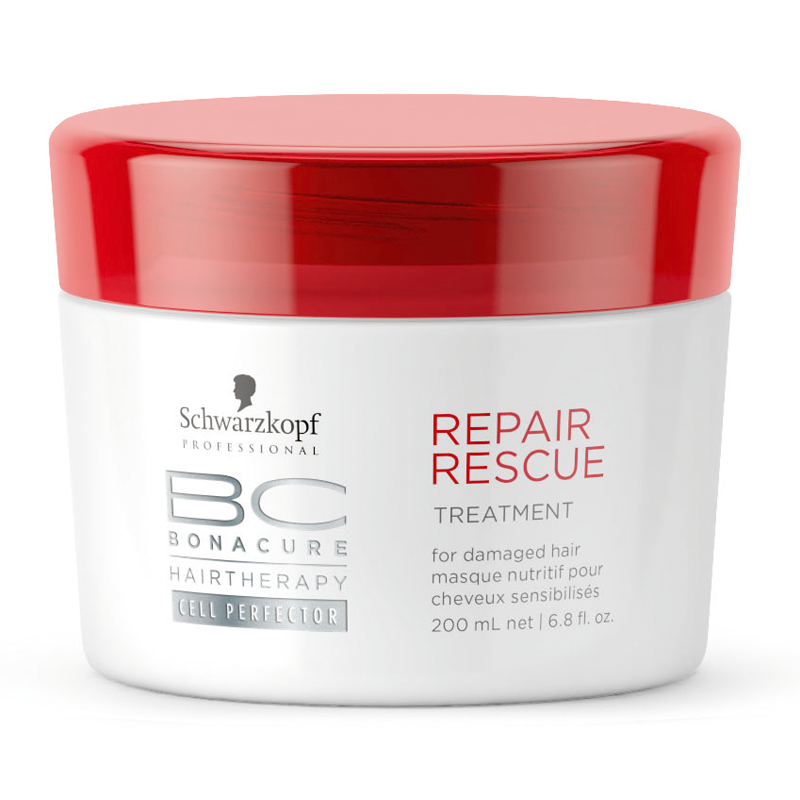 If so, where did you buy Schwarzkopf hair repair from? Those products are really nice!!! !